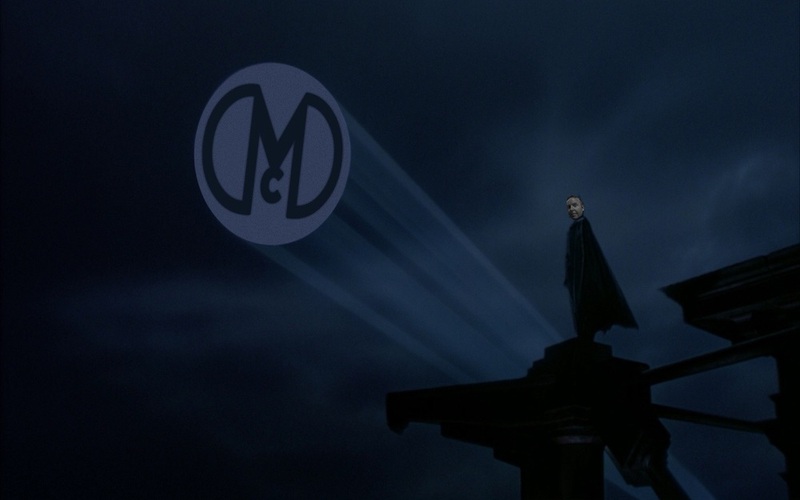 Similar to the Bat Signal, if you are in trouble and need a red-headed man to come to your side in aid and probably invite himself into your house and drink your beer, the use then Davey Mac signal (in the picture)!!! Thwonk! !